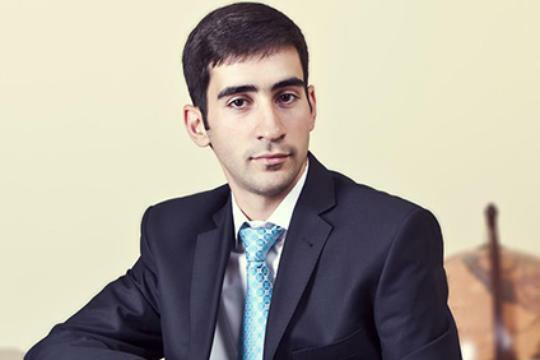 1-st News has interviewed Vanik Margaryan, Chief legal adviser of “AM” law firm. “I would firstly like to note that the package of the documents in regard to Armenia’s membership is not available yet so it is not possible to make definitive conclusions. However, while drawing parallels with the European Union, for instance with the experience of France and Germany we see that they have special constitutional regulations regarding European Union. This makes the execution of certain authorities by a supranational body possible. Our Constitution has no such provisions and therefore no supranational body can directly set any mandatory regulations, including customs regulations. So in this sense a controversy with our Constitution may occur. “In case if Armenia sets unified customs tariffs for third countries what opportunities will Republic of Nagorno-Karabakh have? Will Armenia have to raise the customs tariffs for goods imported from NKR or will the territory of NKR be also included in the Customs Union? As we know, The Republic of Artsakh has declared independence. I’m proponent of the idea that in international law the state, as an entity, can be formed regardless of its recognition. Namely, a state is formed, proclaimed, established and is recognized based on the latters. In such conditions membership of Armenia to the Customs Union cannot itself cover Artsakh since such a decision can only be made by the Republic of Artsakh itself. As a solution Armenia can make a reservation to international treaties. That is, a clause can be included in the treaty stating that customs regulations set by the treaties shall not apply to Artsakh. In any case raising issue of Artaskh within Customs Union can also be useful in a sense that Artaskh will be once more considered as a subject in an international platform. I believe that the best version would be if Artsakh joined the Customs Union separately from Armenia. This will directly be considered as recognition of a state and will testify the sovereignty of Artsakh.